Marshall Point Lighthouse is situated on a rocky ledge at the tip of St. George Peninsula, where it overlooks both Muscongus and Penobscot Bays. 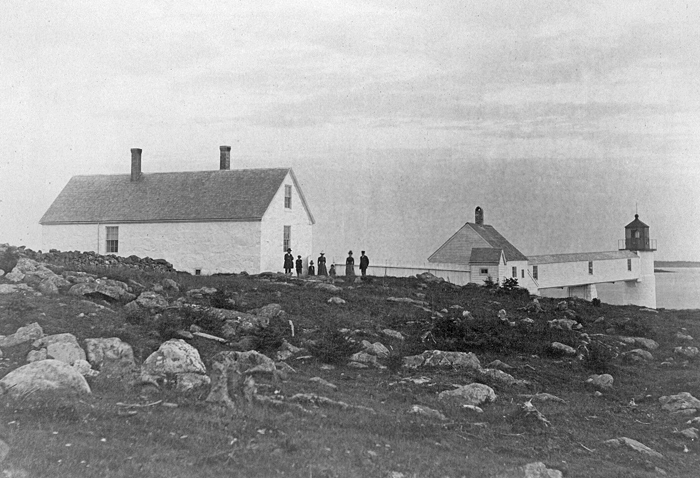 The station’s history begins in 1831, when the U.S. government appropriated $4,000 for the lighthouse. Four acres of land on Marshall Point, named for John Marshall, an early settler who had a homestead there, were purchased in June 1831 from Samuel Marshall for $120. I was appointed keeper of this light in July, 1841, upon a salary of $350. My dwelling-house leaks at the east end so badly that we dip up pails full of water, and barrels of water run into the cellar. The windows and eaves of the house also leak. The chimneys smoke badly. The masonry of the walls required new pointing. We have no rain-water cistern, and the well is dry during midsummer. I then bring all my water from the distance of half a mile. The tower of the light-house is in a bad state, and was defectively built at first. All the joints of the masonry are open to the weather, from having been built with wet sand instead of cement, or even common lime mortar. The tower leaks so in winter that its interior is coated with ice in large flakes, and I frequently have found great difficulty in getting the door of the tower open, owing to the ice which had accumulated inside during the night. I consider the tower to be in a dangerous state, and, if not well repaired, liable to be destroyed by storms during the ensuing winter. In 1857, work began on the present tower, situated near the tide line. The lower half of the twenty-four-foot-tall, cylindrical tower was built of granite, and the upper half of brick. The lantern was made of cast iron and housed a fifth-order Fresnel lens showing a fixed white light. 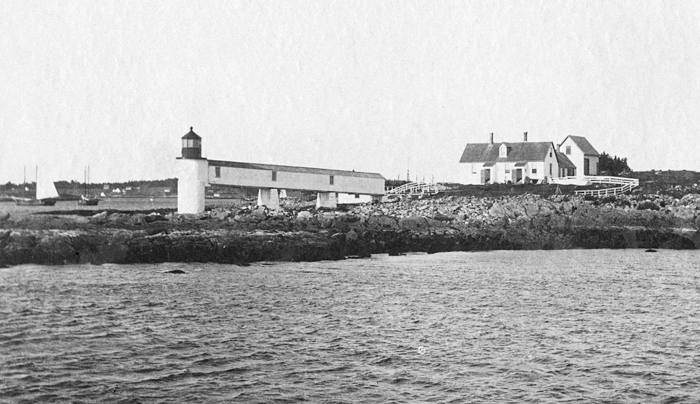 The cost for the new lighthouse and its modern illuminating apparatus was $5,000. 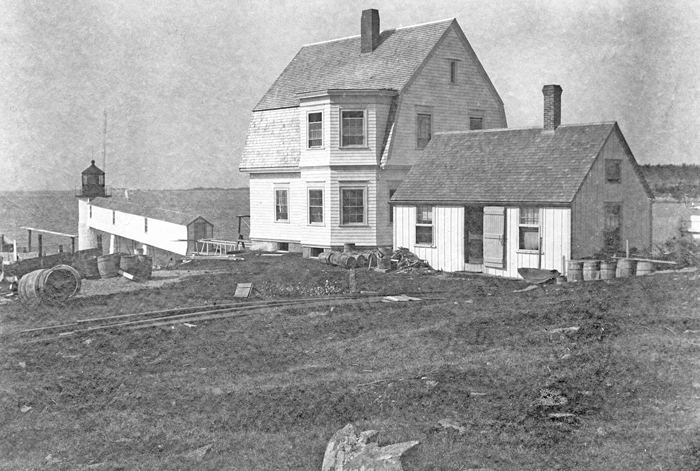 Charles Clement Skinner became keeper of Marshall Point Lighthouse in 1874 and remained at the station for forty-five years, the longest period of service for a keeper at the same lighthouse in the history of the U.S. Lighthouse Service. After being wounded in the Civil War, Charles returned to Maine and married Amanda Colby. The couple had two daughters, the second of which died in infancy and was soon followed in death by her mother. Charles then married Amanda’s younger sister Arvilla and shortly thereafter accepted the position at Marshall Point. Charles had five more children while serving at the lighthouse. In 1879, the original stone keeper’s dwelling, which at the time was home to the Skinner family, was thoroughly renovated, receiving two new chimneys, new windows and frames, and new floorings. In addition, a new water closet was built a short distance west of the dwelling. A new barn and fuel house were built in 1891, with the latter being connected to the dwelling by cutting a door through the wall. A boathouse was added to the station the following year. 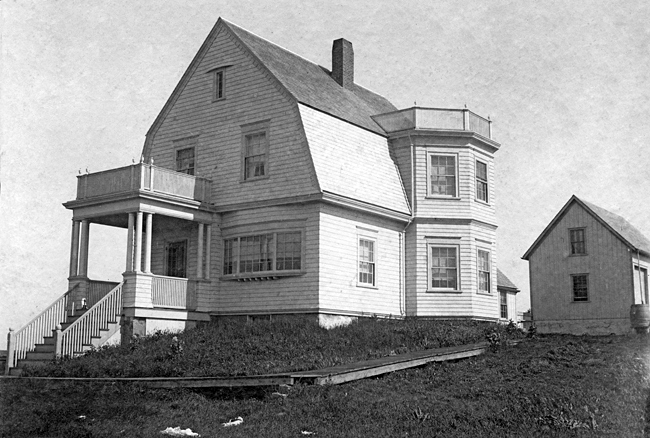 Repairs were quickly made to the residence, but on July 19 it was vacated so the present dwelling could be built. The displaced Skinner family moved into a workshop, while, over the next five months, their new home was constructed of wood in a Colonial Revival style. A 1,500-gallon, brick cistern was built in the dwelling’s cellar to hold rainwater captured from the large gambrel roof. This served as the station’s water source until a well was later dug in the woods behind the dwelling. A replica of the station’s summer kitchen was rebuilt adjacent to the dwelling in 1995 to commemorate the hundredth anniversary of the dwelling and to provide additional floor space for museum exhibits. 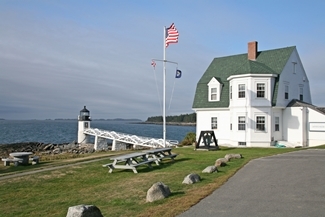 Ownership of the lighthouse, dwelling, and grounds was officially given to the Town of St. George in 1998 as part of the Maine Lights Program, spearheaded by the Island Institute. In March 2017, the Coast Guard replaced the beacon that had been inside the lantern room since 1971 with a modern LED light. The beacon removed from the tower is now on display in the museum. The walkway linking the tower to shore and the exterior of the tower were restored in the fall of 2017. Eula Skinner Kelly passed away in 1993 at a summer cottage near the lighthouse at the age of 101. Her sister, Marion, had preceded her in death the previous year. The two, both widows, had spent the last decades of their lives living together in Warren, not too far from the lighthouse. 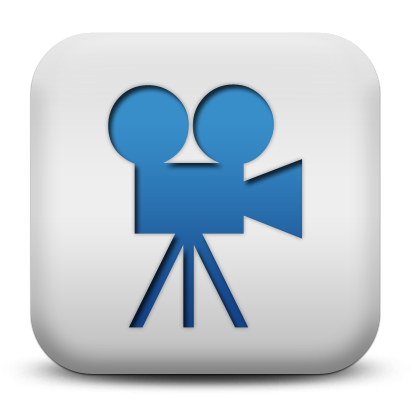 In videotape recordings made by the sisters before their passing, Marion told of trips to school in Tenants Harbor by herself when she would have to hold on to the horse’s reins for dear life when the animal got frisky. Eula recounted a story of getting a stomachache while berry picking near the lighthouse. The ache turned out not to be from too many berries but from a ruptured appendix, that was removed by a doctor while Eula lay on a table in the upstairs of the dwelling. The sisters found numerous fond memories at Marshall Point, and the place is still providing the same service today for thousands of visitors who each year come to experience this remarkable setting. Head Keepers: John Watts (1832 – 1836), Joshua Watts (1836 – 1839), William Perry, Jr. (1839 – 1840), Daniel Bartlett (1840 – 1843), William Battles (1843 – 1845), John Alexander (1845 – 1849), Samuel Hart (1849 – 1853), Orran Prescott (1853 – 1857), Ruggles S. Torrey (1857 – 1861), Orran Prescott (1861 – 1868), Seth B. Prescott (1868 – 1874), Charles C. Skinner (1874 – 1919), Joseph M. Gray (1919 – 1921), Edward H. Pierce (1923 – 1933), Charles W. Allen (1933 – 1946), Wilson Carter (1946 – 1952), Ralph Banks (1952 – 1963), Rodney Drown (1966 – 1968), Lewis Carmichael, Jr. (1968 – 1970), William Boddy (1970 – 1971). 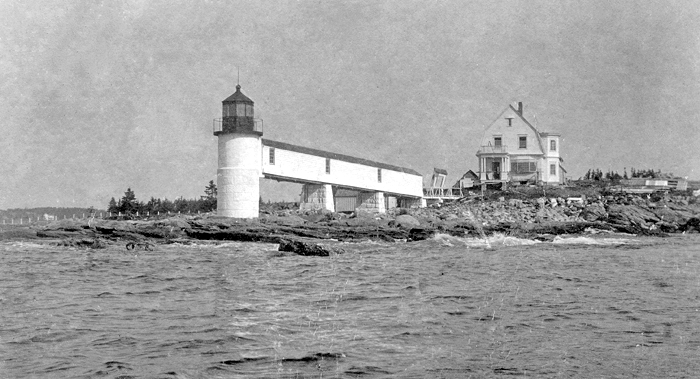 “Marshall Point Light Station in Maine,” Grethe J. Godwin, The Keeper’s Log, Winter 1994. 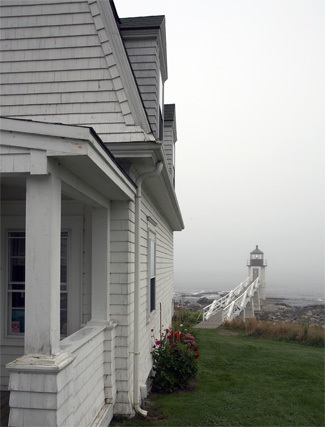 Maine Lighthouses: Documentation of Their Past, J. Candace Clifford and Mary Louise Clifford, 2005. 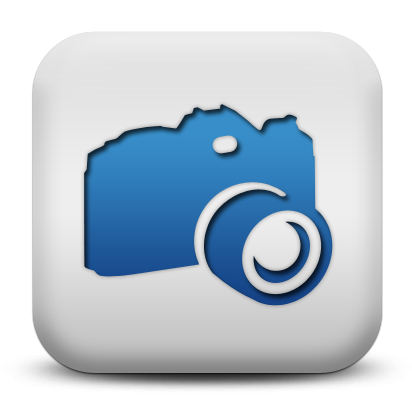 Located at the entrance to Port Clyde and the Saint George River. For a larger map of Marshall Point Lighthouse, click the lighthouse in the above map. From Highway 1 east of Thomason, turn south on Highway 131 and continue south for 13.6 miles to Port Clyde. 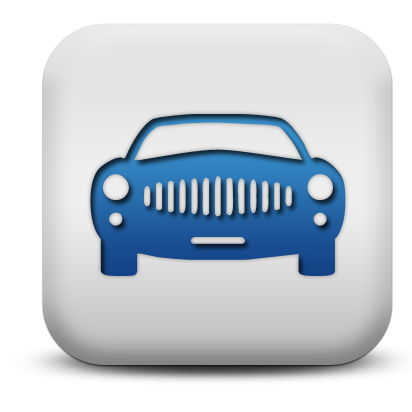 In Port Clyde, turn left on Drift Inn Road and then right on Marshall Point Road. Follow Marshall Point Road for a mile to its end at the lighthouse parking area. Marshall Point Lighthouse Museum, located in the keeper's dwelling, is open from Memorial Day to Columbus Day. 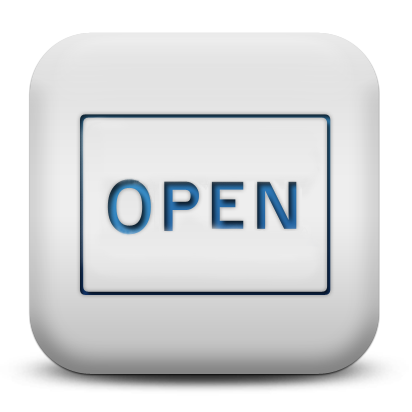 The hours are 1 p.m. to 5 p.m., Sunday through Friday, and 10 a.m. to 5 p.m. on Saturdays. 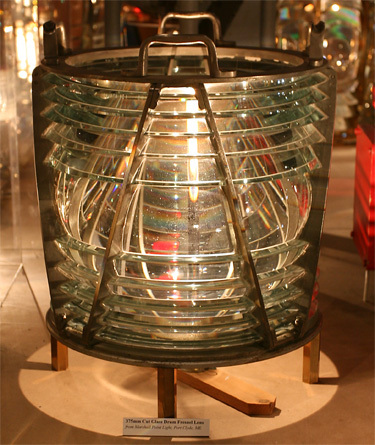 A drum Fresnel lens used in the Marshall Point Lighthouse is on display at the Maine Lighthouse Museum in Rockland. 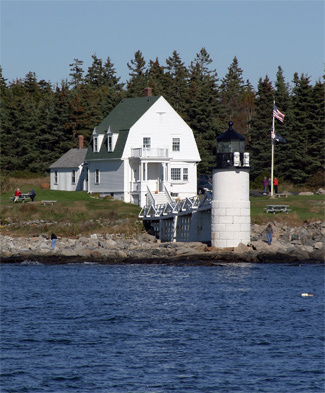 Monhegan Boat Line offers a Lighthouse Cruise that passes Marshall Point Lighthouse. The lighthouse is owned by the Town of Port Clyde. Grounds/dwelling open, tower closed. Besides "Forrest Gump," Marshall Point Lighthouse can also be seen in the movie "Thinner."